Unlike many heads of executive recruiting firms, I am not a LinkedIn denier. LinkedIn is a tool — a useful one — that can be deployed to help recruit candidates to any company. Undoubtedly it has helped to fill a good many openings across a wide range of functions. LinkedIn is a good thing. However, you need to know what LinkedIn is not. LinkedIn Recruiter is not a recruiter, despite what its title suggests. 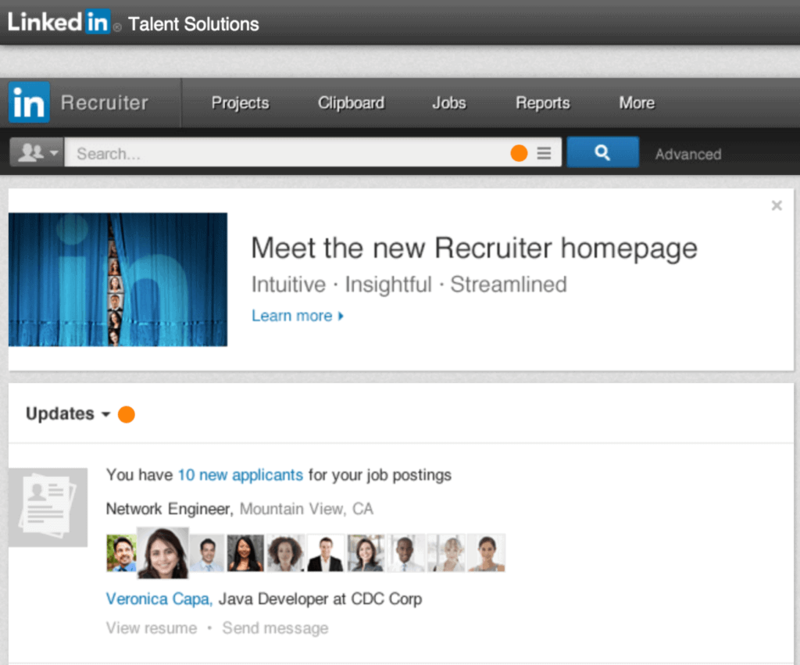 So try as they might, companies are finding they cannot replace recruiters with LinkedIn. Matching profiles to a specific role. Contacting, qualifying, and screening candidates. Assessing viability. Determining whether candidate preferences and motivations are aligned with the role. Verifying the prospect is able to relocate if required. Eliciting compensation details and determining whether the compensation is in range. Assessing the cultural fit to determine whether the transplant will take. Calibrating the candidate to verify that the executive is a top performer. Verifying credentials and employment. Checking references. As the leading channel for business networking, LinkedIn has become a vast repository of passive candidate information. It boasts a worldwide membership of 400,000,000 users. 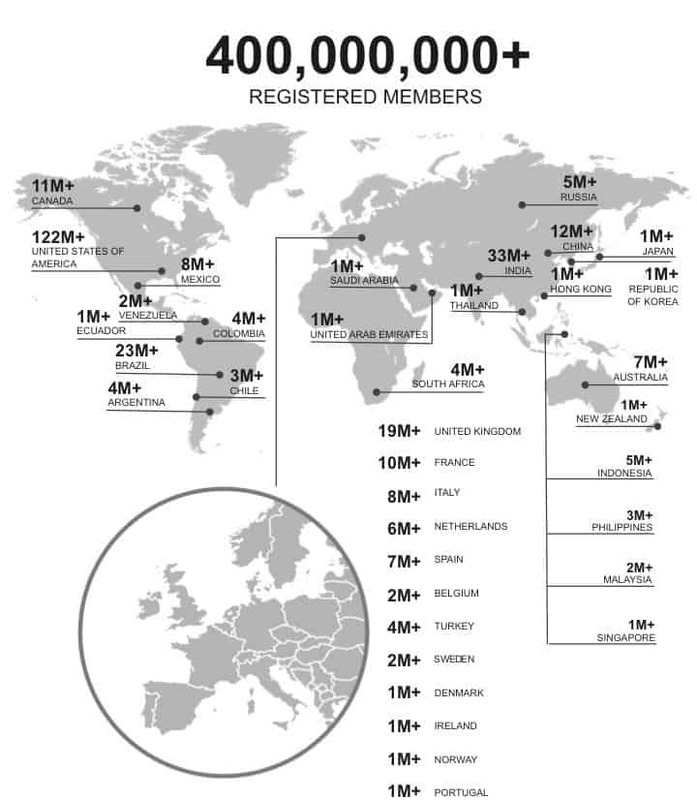 Yet while the total number of its users is impressive, the quality of its data suggests LinkedIn has a ways to go before achieving its stated goal as “the Professional Profile of Record”. At last check, LinkedIn does not disclose metadata to reveal a member’s last login or last update. Consequently, one has no way of knowing how stale the LinkedIn profile data is or whether a profile has been abandoned. It does not disclose what those numbers are. In other words, LinkedIn is a valuable research resource, but clearly, there are a good many prospective candidates who do not use LinkedIn. 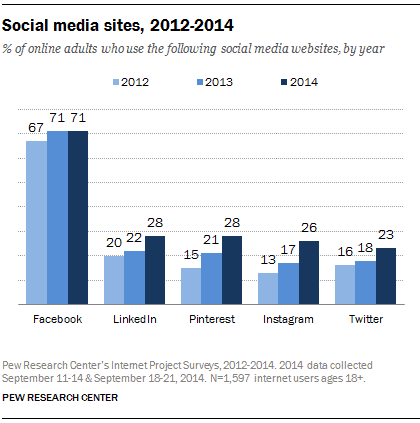 Of those that do use the social network, on average they log in just 3 times a month. Consequently, LinkedIn can help identify some, but not all, potential candidates. It can help you message them privately. It can help you market jobs to them if mass-email blasts are your thing. But LinkedIn does not a candidate make. There is still a great deal of work to do to transform a LinkedIn profile into a hire. As awesome as LinkedIn is, it is not a panacea. We partner with leading Fortune 100 technology and venture capital-backed startups to recruit senior executives to their teams. I would estimate a good 95% of our clients have added LinkedIn to their recruiting toolkit. They use LinkedIn and they use us because they still need help recruiting. In most cases, LinkedIn alone won’t get you to where you need to be to make a hire. So when investing in LinkedIn Recruiter, you still need to figure out who will do the actual recruiting — whether it is someone on your team or an external recruiting partner. For senior-level executive search, you need to make sure whoever does the recruiting has the time and expertise to deliver. While I’m sure some C-Level hires are transacted on LinkedIn, it is not the norm. Most companies prefer turning to retained search firms to fill their most critical senior leadership openings. At the C-level, executive search is important enough to warrants a significant investment because it holds the potential for extraordinary ROI. Our retained search practice The Good Search is just one of a number of leading retained search boutiques that specialize in recruiting executives to software and technology companies. Recruiting Chief Technology Officers (CTOs) is our sweet spot. While we use LinkedIn to source for candidates, it is by no means our only resource. We use LinkedIn, but our work does not stop there. In fact, it has only just begun. At the VP-level, it’s a tough call whether to use a retained firm. The role has to be important enough to warrant the investment. But if you choose LinkedIn to help fill your vice president level roles, you might want some help winnowing LinkedIn’s 400,000,000 profiles down to a handful of contenders. Our recruiting research practice Intellerati can do that, but we’re not the only one. Other leading recruiting research firms include Sheila Greco Associates. Qualigence. Lordstone. R.W. Stearns. The advantage with a recruiting research firm is they frequently do the working of recruiting and also give you the research — something retained firms typically don’t do. The candidate research is yours to keep. Better yet, you can use it to make additional hires at no additional cost. With so many prospective candidate profiles available on LinkedIn, it is easy to think “Jackpot!”. But with LinkedIn, the house always wins. As powerful and expensive as it is, it doesn’t actually do all the work that is required to transform that LinkedIn profile into a hire. Whether external or internal, you still need someone to do the work of recruiting. For a good many technology companies, we are that person.